Development Processplays a very important role in completing the projects in time and within budget. With years of experience in developing and delivering projects with different size and complexity levels we have developed efficient and effective planning, execution and delivery mechanisms. 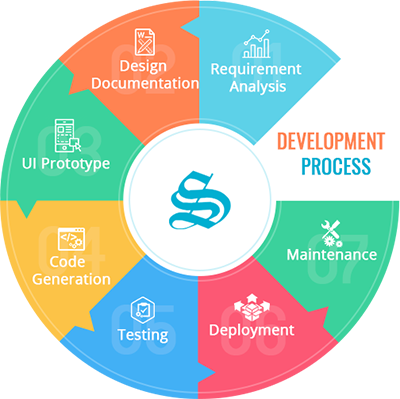 We follow agile method of development. Agile methodology is an approach where in every step is pre-defined and well-planned. The development is bifurcated into phases with time duration to complete each stage. The project is divided into different milestones. Each milestone consists of various tasks and sub-tasks. It is well thought and carefully drafted to meet the objectives of client. 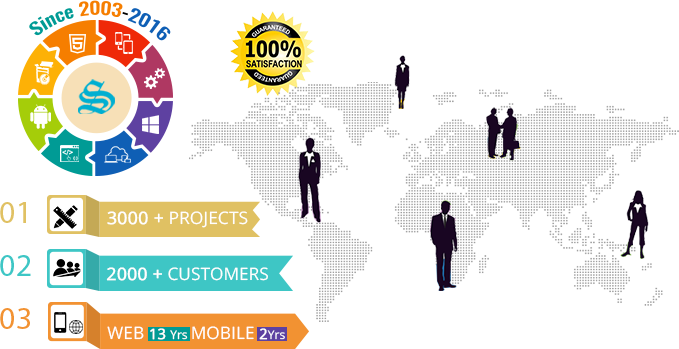 Our development process helps you in getting the benefit of our years of experience in delivering projects.